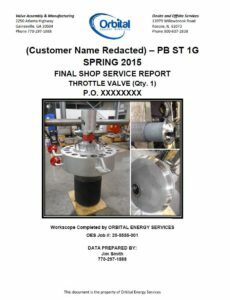 Orbital Energy Services provides repairs and upgrades for your valves and valve components. We provide reverse engineering and precision replacement part manufacturing of valve components for virtually all types of turbine valves. 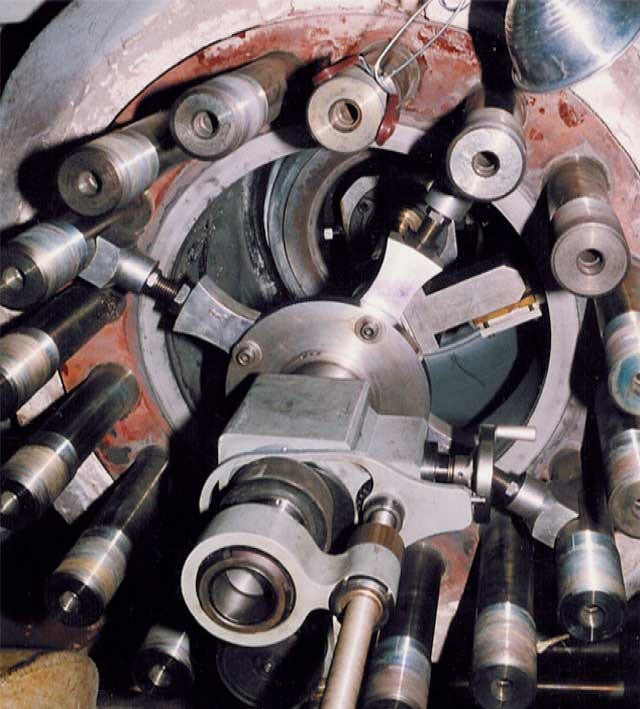 Our company maintains one of the industry’s most advanced valve repair equipment inventories. Orbital Energy Services has developed and proven advanced processes to increase durability and prolong component life. One process, a weld application of a stellite alloy to valve wear areas, results in superior wear and corrosion resistance. The stellite overlay has proven to virtually eliminate scale buildup and erosion of parts in the steam path. 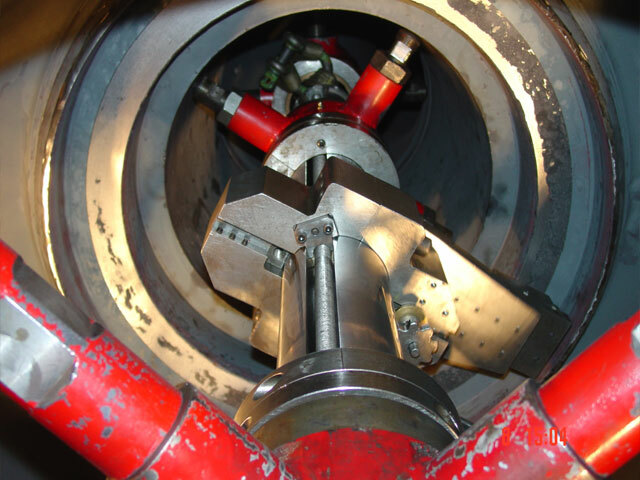 In addition, Orbital Energy Services has complete in-house gas nitriding capability. Gas nitriding is a surface hardening process, where nitrogen is added to the surface of steel parts using dissociated ammonia as the source. Gas nitriding develops a very hard case in a component at relatively low temperature, without the need for quenching. As a result, a very high strength product with extremely good wear resistance can be produced, with little or no dimensional change. For valve components, these material enhancements translate into increased durability and service life and ultimately, reduced maintenance cost. All parts supplied by Orbital Energy Services meet or exceed the OEM original standards and specs with a full warranty against defects from time of purchase. Every part, component or accessory we provide – whether it’s for a steam turbine valve or mechanical drive system – is backed by our reputation for getting it right the first time, on time, and at prices you can afford. We provide efficient and cost effective valve repairs.